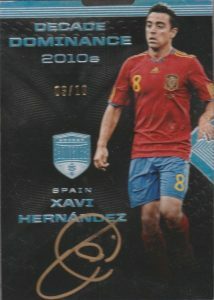 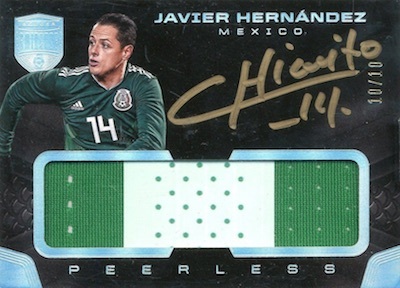 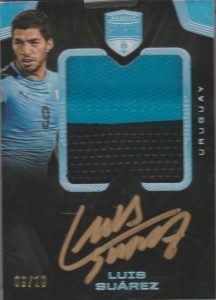 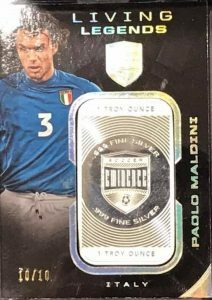 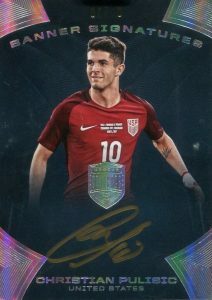 2018 Panini Eminence - Soccer Card Checklist	Overall rating:	5	out of 5 based on 1	reviews. 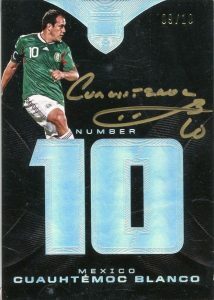 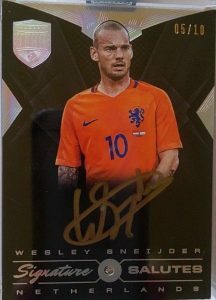 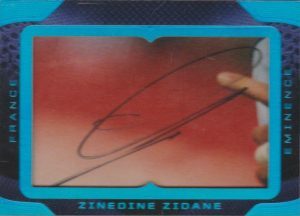 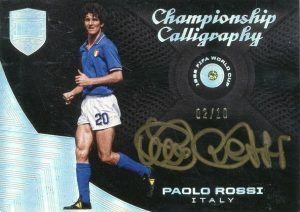 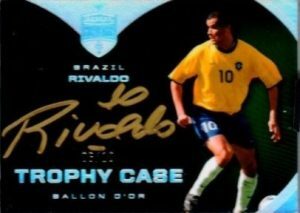 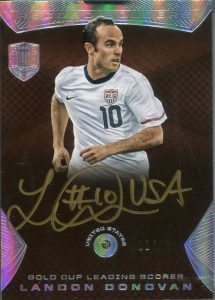 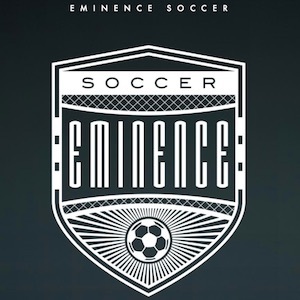 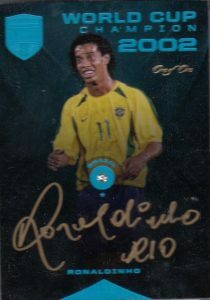 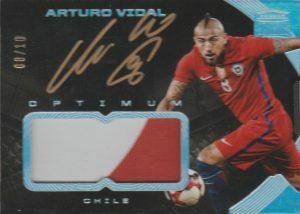 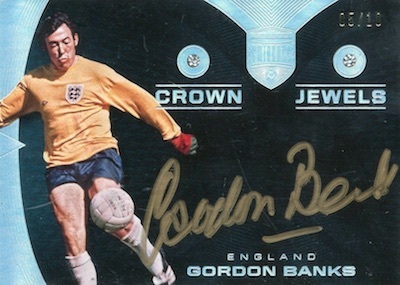 2018 Panini Eminence is an ultra high-end soccer product that offers fans a vast array of hard signed autographs and stunning game-used memorabilia. 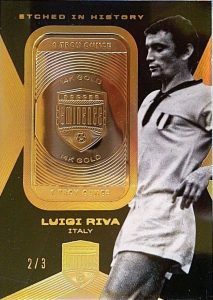 Some card will also include a manufactured diamond or an ounce of gold or silver. 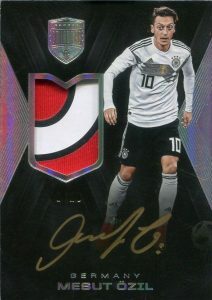 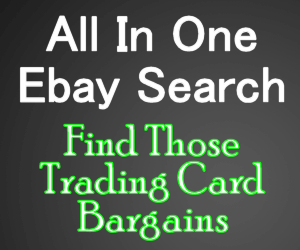 These cards are no doubt extremely expensive, both in box and on the secondary market so it is unlikely that average collectors will be getting their hands on it.